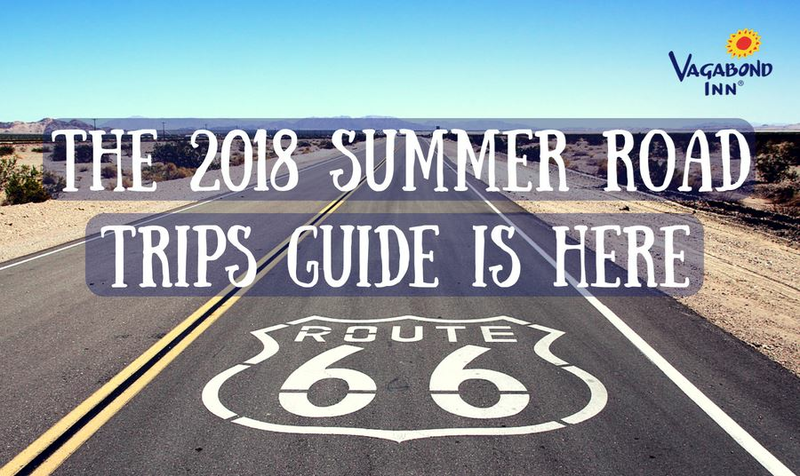 The official 2018 Summer Road Trips Guide (well, semi-official? Near-official? Just plain good?) is here, courtesy Visit California. The guide's dozen trips will take you throughout the Golden State. Amazingly enough, some don't even touch the coast – there's tons to see all over the state without even a dip in the Pacific Ocean. Now, full disclosure, we're based in Southern California. That means the SoCal trips caught our attention our first flip through. It's always cool to see your home through someone else's eyes. The Route 66 – Mother Road and Ultimate Southern California trips, in particular, hit sunny spots we've been grooving on lately, like Palm Springs. The trips range as north as Crescent City, as south as Borrego Springs, as west as, well, the Pacific Ocean, and as east as Manzanar and Majave National Preserve. To check out all the 2018 California Road Trips Guide's routes for yourself, you can go to the online version here or order yourself a nifty print copy here.